The iconic Air Jordan VI rocked by MJ as he captured his first career NBA title with the Bulls headlines today's WDYWT? Spotlight. Also featured as part of today's spotlight are other classics such as the Air Pegasus runner and the New Balance 1500, along with the just as classic 999 by New Balance. 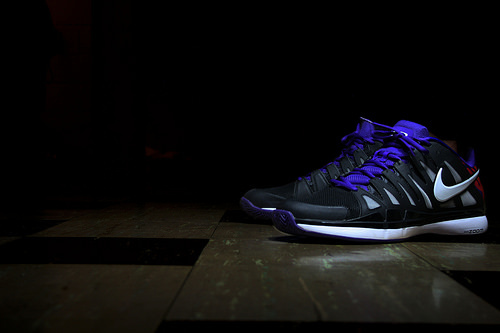 The Tinker-designed Zoom Vapor 9 Tour also makes a rare appearance today, along with the Christmas Day Zoom Kobe VII. Check out today's entire WDYWT? Spotlight below. 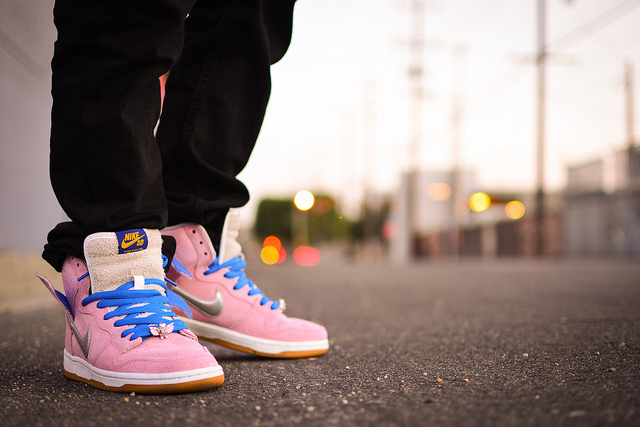 AngelFunk in the Nike Air Pegasus. 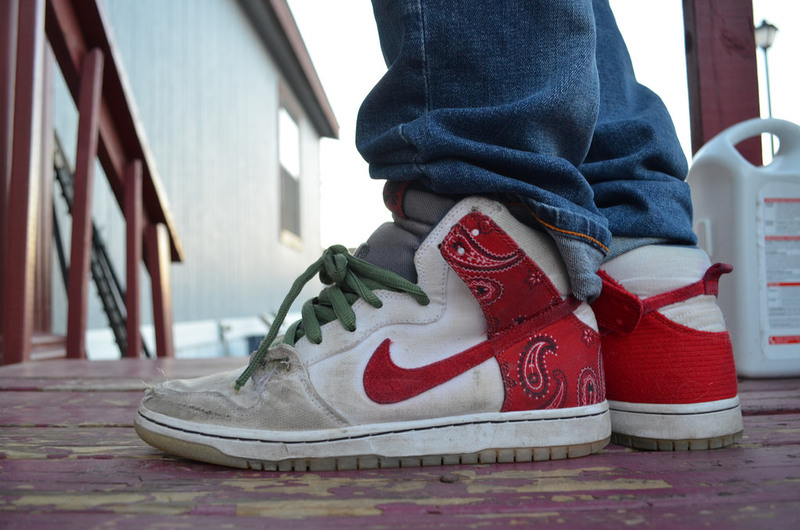 Gwar12 in the 'Cheech & Chong' Nike SB Dunk High. 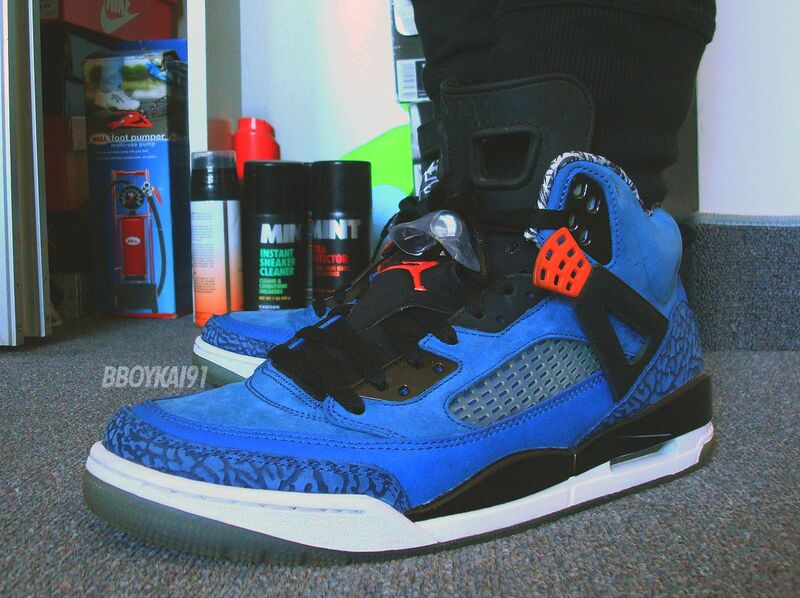 BBoyKai91 in the Jordan Spiz'ike. 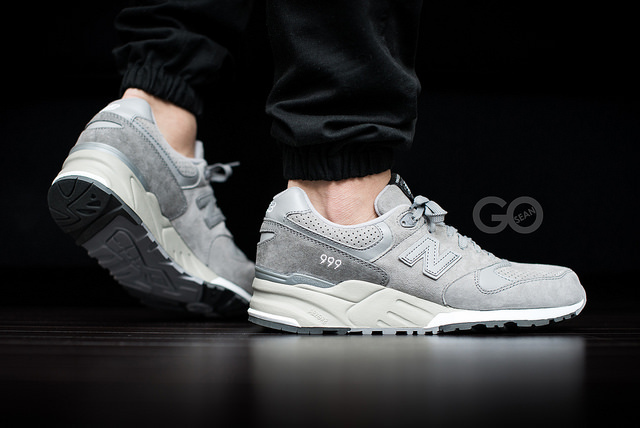 PhotoRadizy in the Solebox x New Balance 1500. 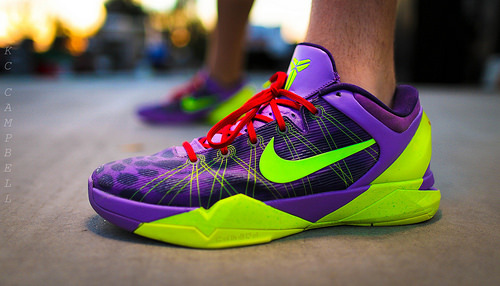 KCbruins in the Nike Zoom Kobe VII. Erofe0819 in the Air Jordan 6 Retro. Got-deus in the Nike SB Dunk High. 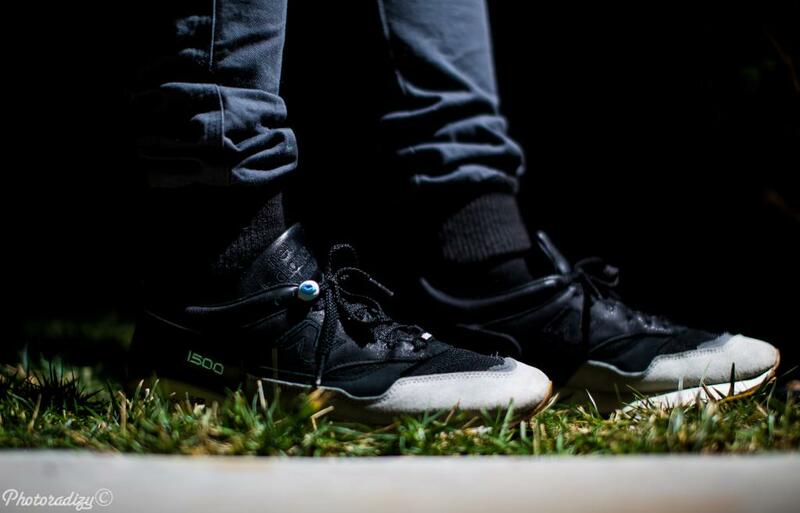 Illistic in the New Balance 999. 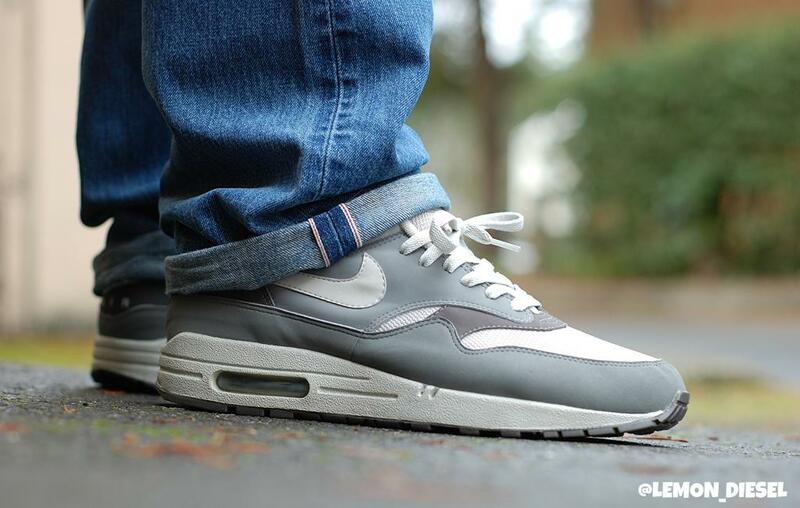 Lemon_Diesel in the Nike Air Max 1. JasonG in the Nike Zoom Vapor 9 Tour.